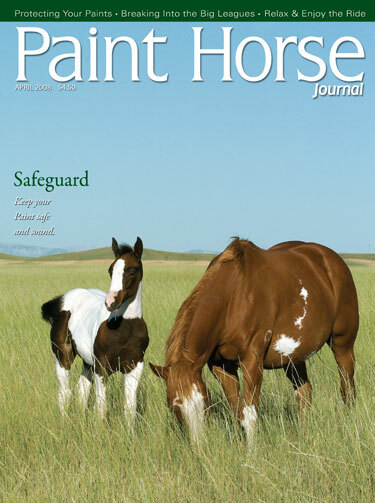 On the cover of the APHA journal April 2008 !! Sire: Color Me Slade by COLOR ME SMART !! Dam: Hit Number One by Roulettes Hit Man !! 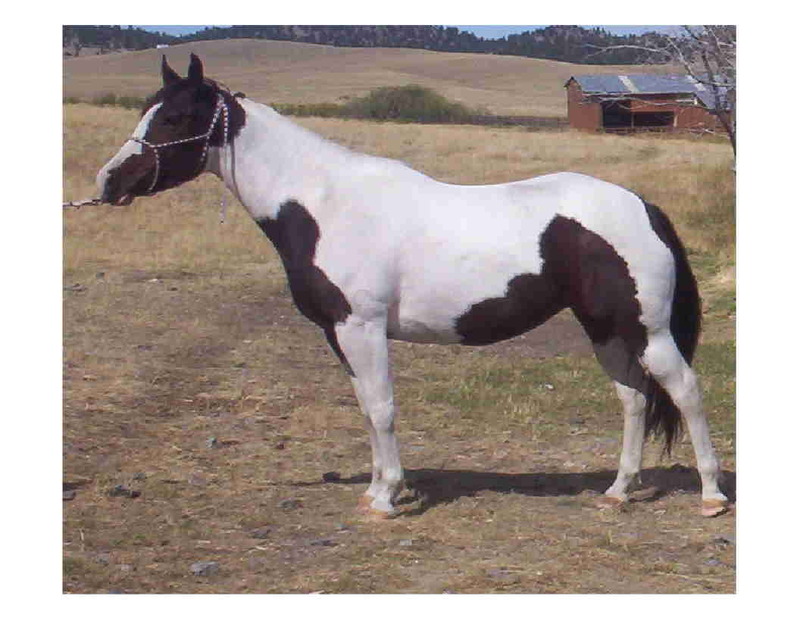 Colored Roulette is a 2005 Bay and White APHA mare. Her pedigree is FULL of APHA and APHA WORLD Champions ! Color Me Smart : Color Me Smart is the first APHA cutting stallion to have get with earnings of more than $2 million.!! As a 13-year old stallion, Color Me Smart, is one of the youngest sires to ever make the top 100 list of breeding horses with current earnings of approximately $1.5 million. At the 2003 World Show, Color Me Smart had 25 entries with 2 world Champions, 2 Reserve World Champions and 8 Top-5 finalists. PERFORMANCE RECORD:Earner of $9,717 and 35 APHA points: APHA World Champion Senior Cutting Horse; finalist in the Abilene Spectacular Open Derby. 1990 APHA Champion, 18 APHA Lifetime Halter Points (9 Grands, 4 Reserves), 106 APHA Lifetime Performance Points, 6 ROMs: Halter, Hunter Under Saddle, Hunter Hack, Trail, Working Hunter, Western Pleasure, 4 Grand Champions in Halter. Roulettes Hit Man: APHA#00171993 //APHA WLD. CH. 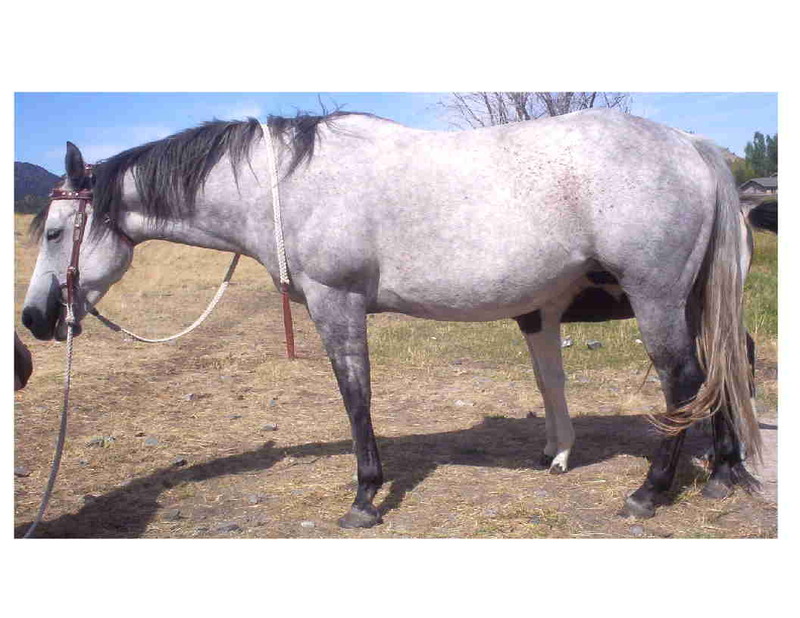 , Poco Bueno, Smokey Duster Two( Halter points75 Pleaseure points 46 . 100% Foundation & Prod AQHA Chps), Sugar Bars, Three Chicks and Three Bars. And all of these are on her papers!